I had a heart attack at 39, went whole food plant-based, reversed the condition to the point where I no longer needed meds, lost 30kg and then finished an Ironman Triathlon. I’m a professionally trained chef and have a certificate in Plant-Based Nutrition from Cornell University and am dedicated to helping you practically apply this simple way of eating and living for more energy and a healthier, happier life. Plant-Based Talk & Cooking Class To Help You Improve Your Heart Health, Gain Energy, Lose Weight & Feel Good With Byron Bay Chef Adam Guthrie Who Went From Heart Attack To Ironman. Adam Guthrie is the creator of the I Feel Good Magazine. The I Feel Good Magazine is the go-to guide for the growing number of people wanting to embrace a plant-based lifestyle. It is designed to help make it easy to transition to or enjoy even more your plant based lifestyle. 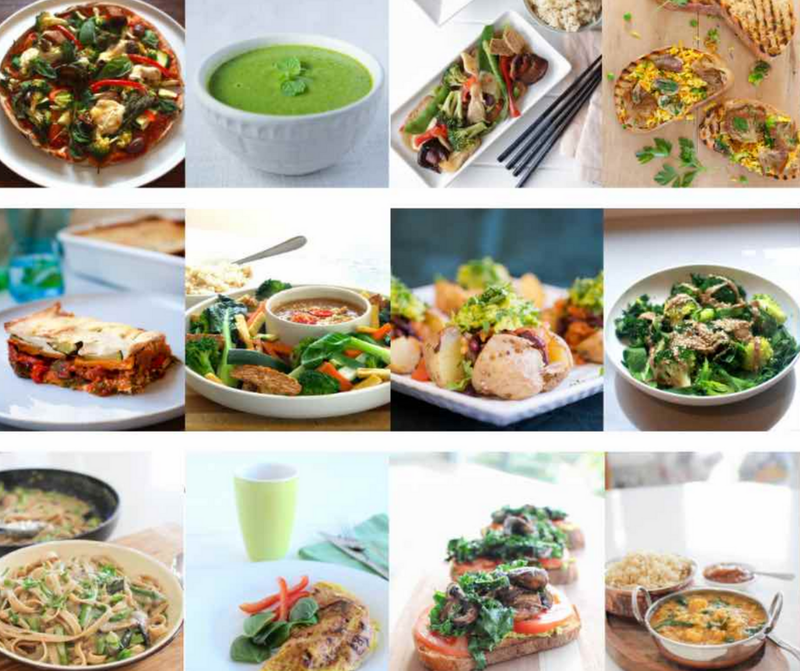 The I Feel Good Program is a whole food plant-based online course founded by Adam Guthrie. It teaches you how to eat and live a whole food plant based lifestyle. You develop healthy habits while learning to cook delicious, nutritious, every day meals that ultimately help create a healthier, happier you. Learn I Feel Good’s 5 principles for good health and wellness. Discover the Yoga of Food and how to incorporate a whole food plant based lifestyle into your life for better health, more energy, weight loss, lower cholesterol and blood pressure, and the prevention and reversal of disease.